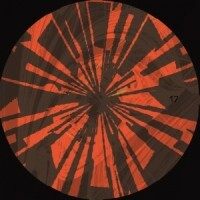 Artist : Candy, Dr Kirakci style : Techno, Electro Number of track : 4 Format : 12" .. 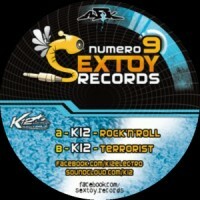 Artist : K12 style : Techno, Electro Number of track : 2 Format : 12" Label : Sext.. 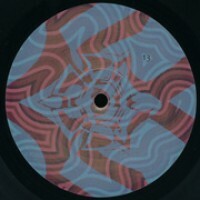 Artist : MC Galere style : Techno, Electro Number of track : 4 Format : 12" Label : .. 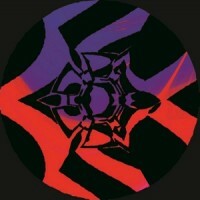 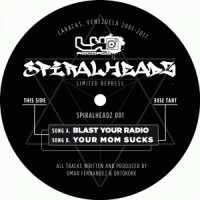 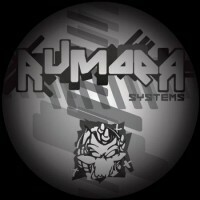 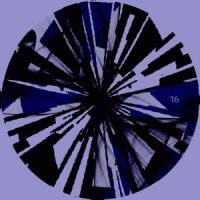 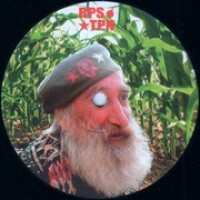 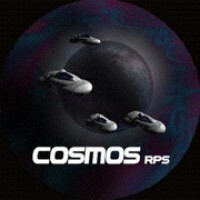 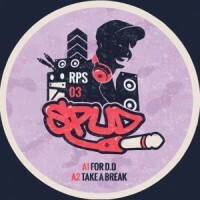 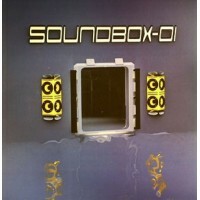 Artist : Spud style : Tribe Number of track : 8 Format : 2x12" Label : RPS Coun.. 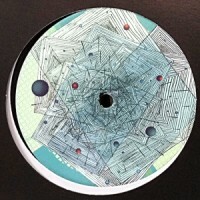 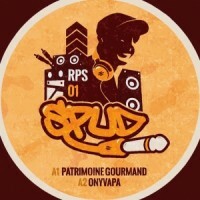 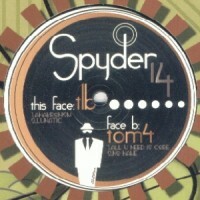 Artist : Spud style : Tribe Number of track : 7 Format : 2x12" Label : RPS Coun.. 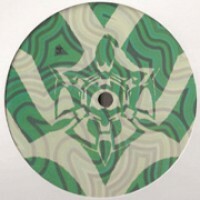 Artist : TLB, Tom4 style : Tribecore, Hardtek Number of track : 4 Format : 12" Label.. 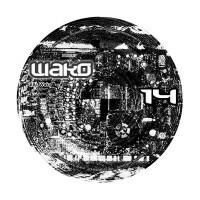 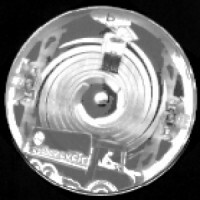 Artist : Wako, Les Enfants Sages style : Tribe Number of track : 2 Format : 12" Labe..